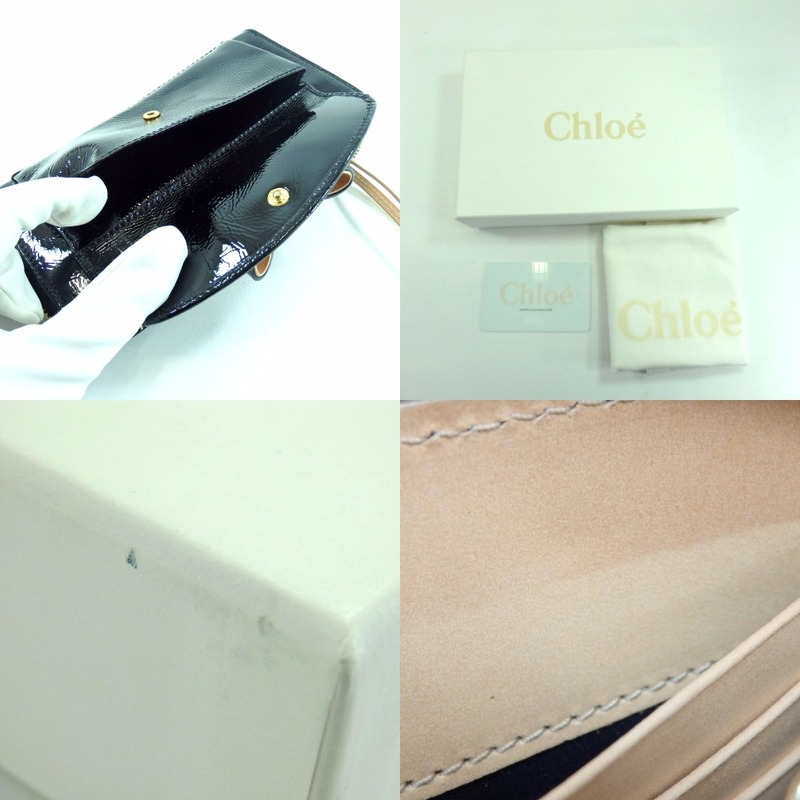 CHLOE Chloe 3P0501-109 Lily Long wallet (with coin purse) Patent leather Women ー The best place to buy Brand Bags Watches Jewelry, Bramo! It is a second-hand product. There are no noticeable scratches or stains. There is a slight wrinkle with the use and a slight stickiness of the fabric, but there is almost no feeling of use and it is in a very beautiful state. 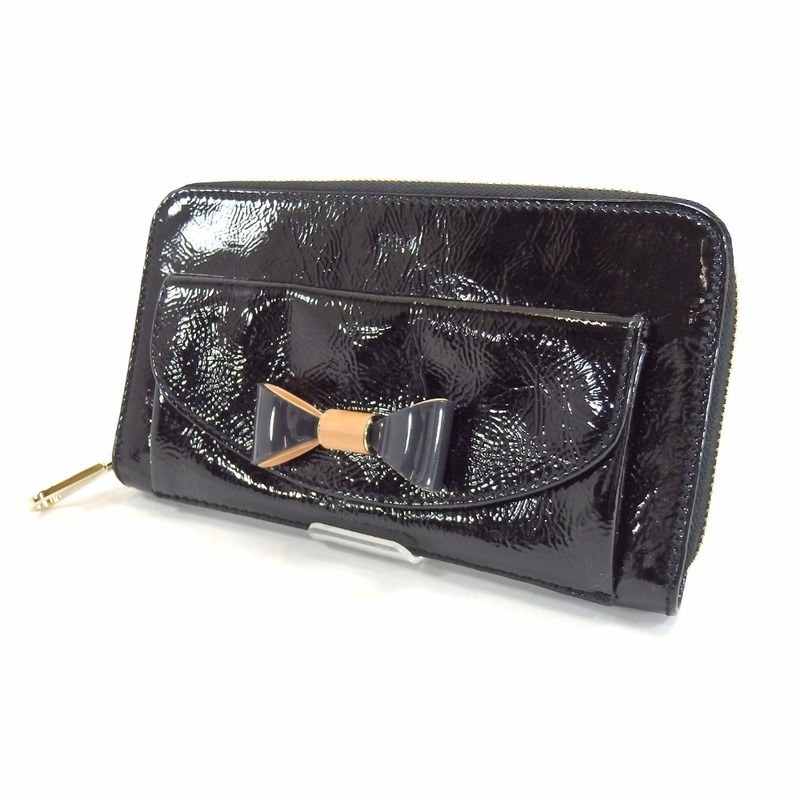 The ribbon on the front is a cute glossy wallet. ※ The size is approximate because of the actual may differ slightly. Please be aware in advance. 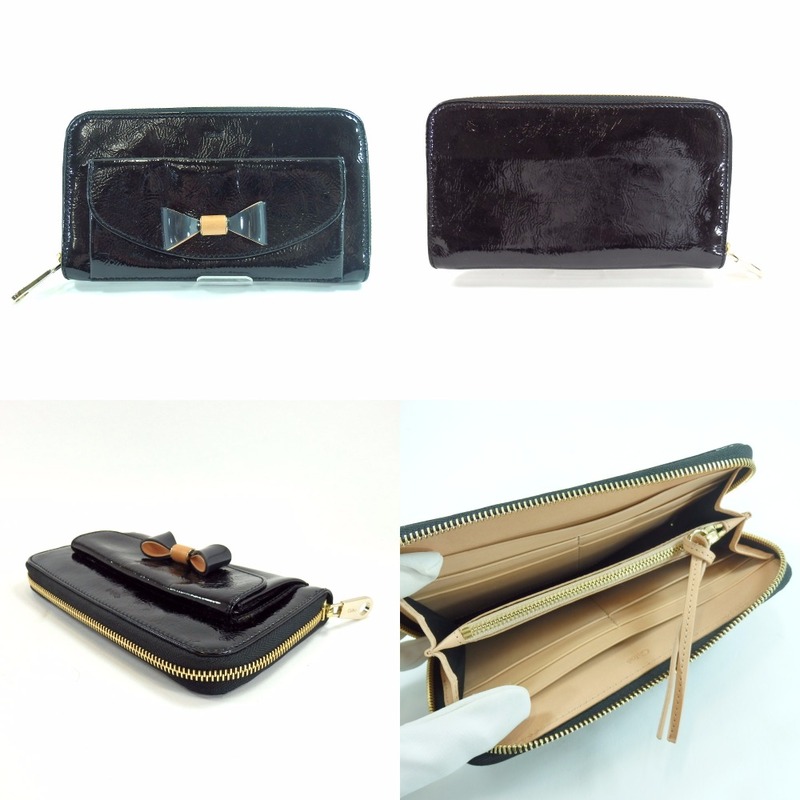 Storage box, storage bag, guarantee card ※ There is dirt with storage in the box.